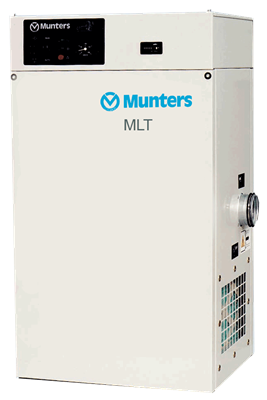 Are you in need of air treatment solutions and equipment to respond to urgent needs, peak production demands and adverse ambient conditions on a short-term basis? 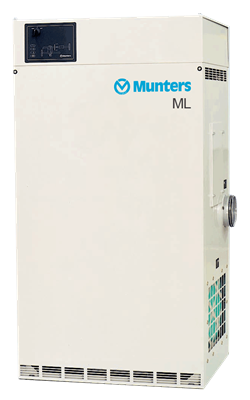 Our Rental Solutions offers you rental of energy efficient dehumidifiers and air treatment solutions, widely known for their high quality, superior performance and stable operation. With a rental solution, you can concentrate on your daily business, while we create and maintain The Perfect Climate for you. – Original manufacturer knowledge. 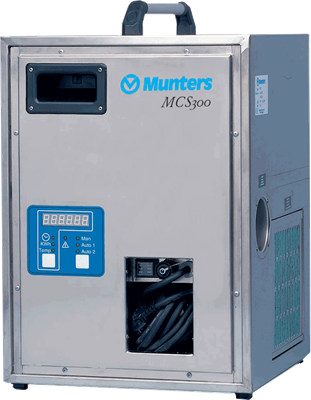 – Rental of world class dehumidifiers and air treatment equipment – Full control of both humidity and temperature – All-inclusive peace of mind solution with no responsibility for equipment maintenance – Only one partner from engineering to implementation, only 1 point of contact. 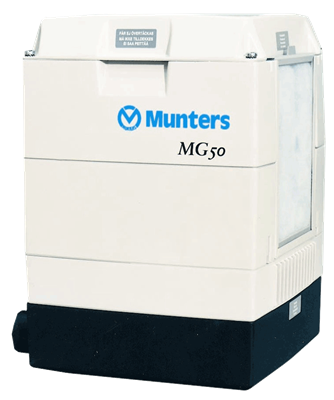 SMAC Enterprises is able to offer rental solutions whereby we have made available certain units from the Munters Dehumidification product range. 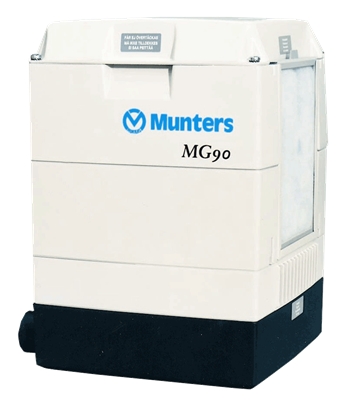 These units ideally can be used when there is a temporary moisture problem which needs immediate attention or where a current unit in a critical application may have a technical problem and downtime is not an option.